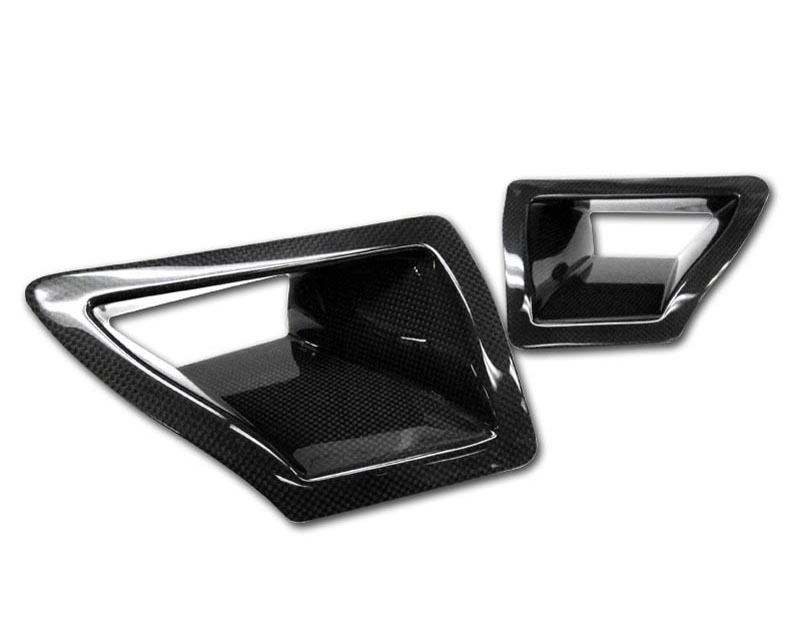 TiTek Carbon Fiber Air Ducts are designed to allow cool air to flow directly to the air filter and help maintain lower temperature, and better fuel efficiency. They are made with very high quality carbon fiber and are surfaced with a nice shiny clear coat to reduce fading from heat. All hardware is included for an easy installation. 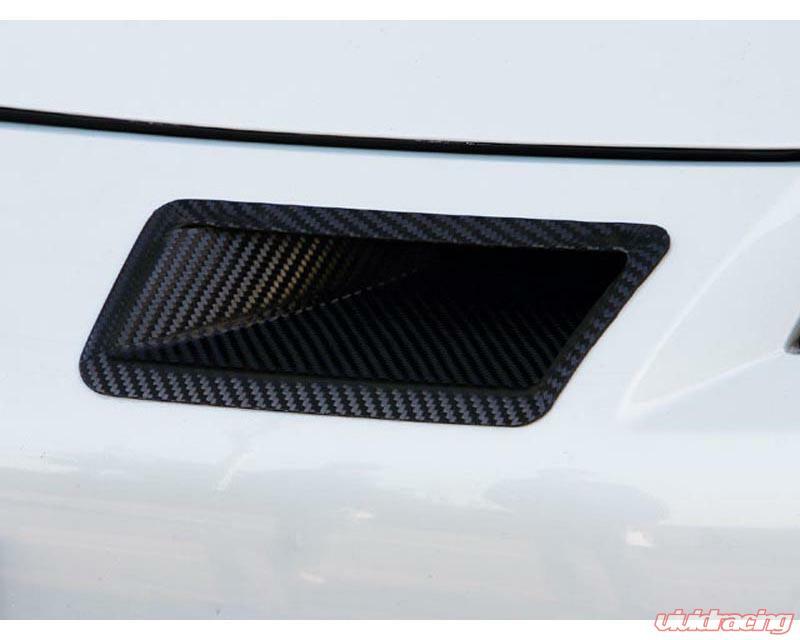 NOTE: First picture is the Dual Air Duct shown in Gloss Carbon Fiber. Second picture gives an example of Matte Carbon Fiber (not actual product).